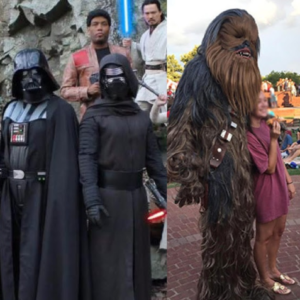 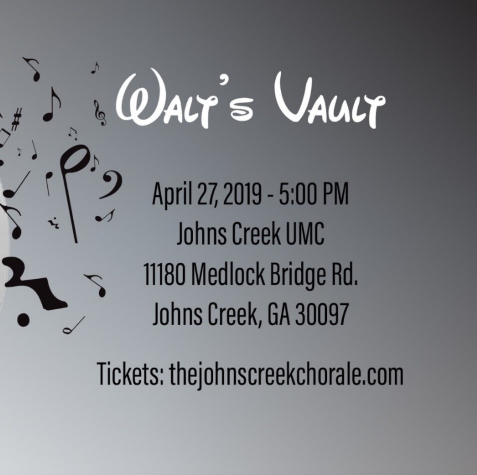 Don’t miss Walt's Vault, the Spring Finale of the concert season as The Johns Creek Chorale and Tapestry Women’s Chorus celebrate the music from some of Walt Disney’s favorite animated movies. Selections will come from Beauty and the Beast, The Lion King, Frozen and many more. 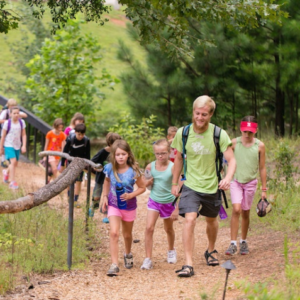 This is a family-friendly concert and great for kids of all ages.